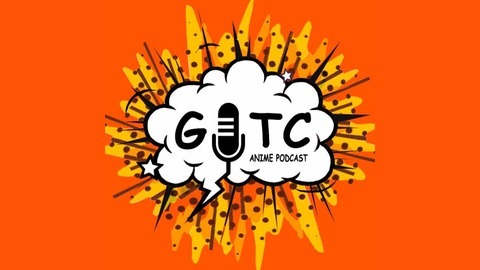 A podcast devoted to everything Anime! 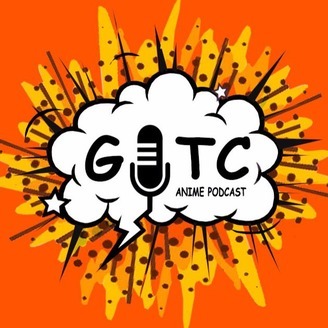 Hosted by John and Bridgette, a new show or movie is discussed and reviewed each week. Contact us! : GITCAnime@gmail.com.